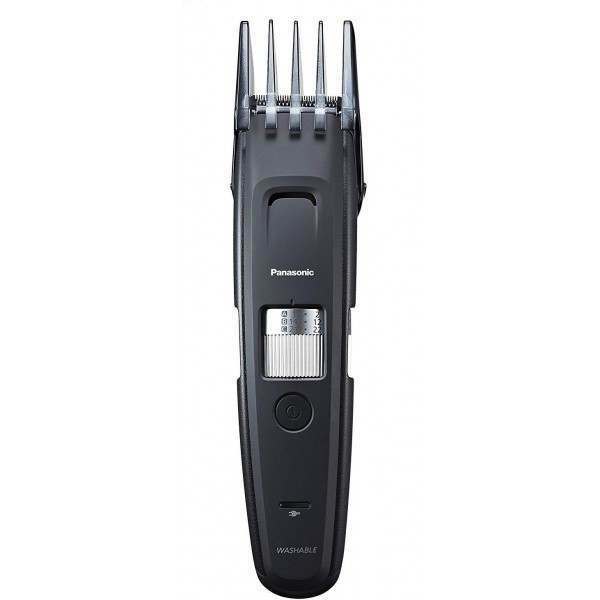 The perfect tool for long beards - It features 58 cutting lengths from 0.5 to 30mm (in 0.5mm steps. 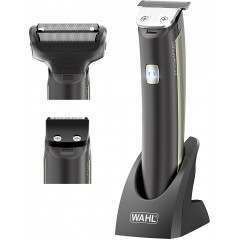 No setting to 10.5mm and 20.5mm). 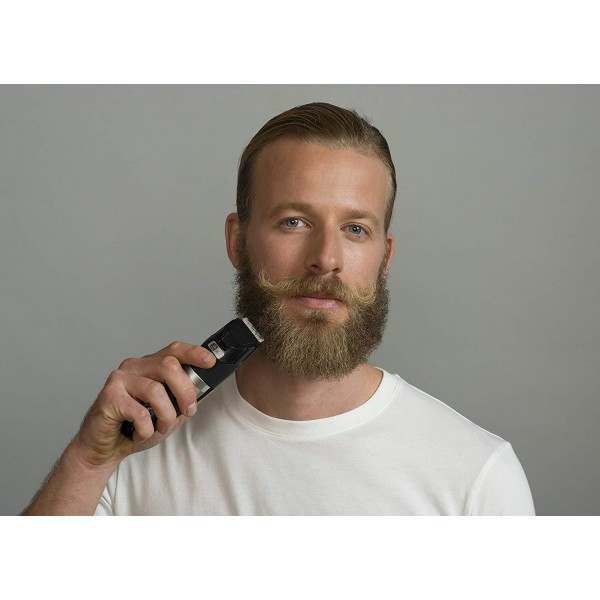 The 30mm attachment - The 30mm attachment precisely aligns whiskers to enable trimming to a uniform length, allowing you to shape an attractive long beard even if you’re a beginner. 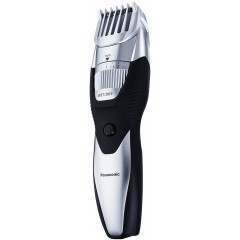 Detail attachment - ER-GB96 comes with a 5mm detail attachment, ideal for trimming detailed areas such as a soul patch or moustache. 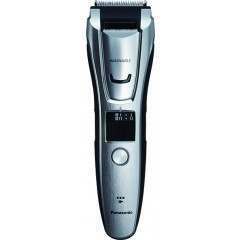 It also features a switching button to enable use on either side of the face. 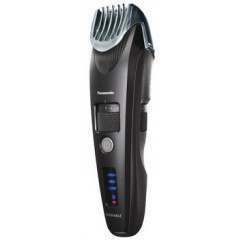 High-Torque motor - The ER-GB86 features a powerful high-torque motor, which ensures there is no power loss or hair missed while cutting, enabling a smooth trimming of even hard, dense beards. 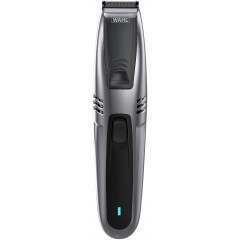 Efficient Operation - The trimmer is suitable for both wet and dry use and can also work with shaving gel or foam. The trimmer is 100% waterproof, allowing you to have excellent and easy hygienic maintenance as you can simply rinse the trimmer under running water. 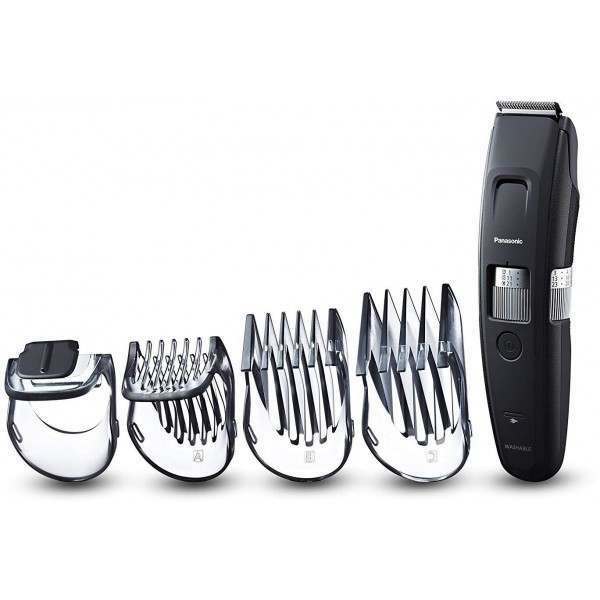 The ER-GB96 is equipped with acute 45-degree stainless steel blades, which bring you efficiency, as they are exceptionally designed to minimise skin irritation and cutting quickly, without having to go over the same area twice. 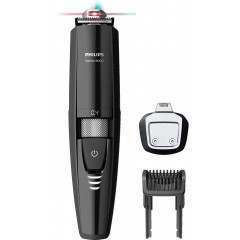 The trimmer also offers a 50-minute usage, with 1-hour charge, for the most precise, uninterrupted trim. 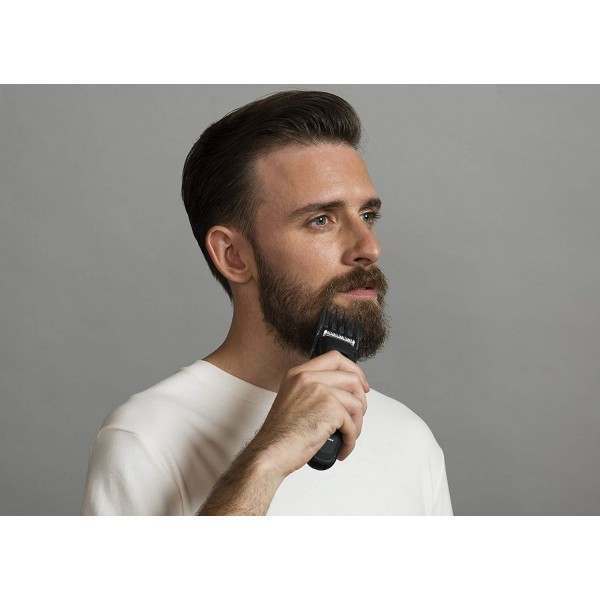 A beard trimmer designed for all types of beard and control over any length of facial hair. 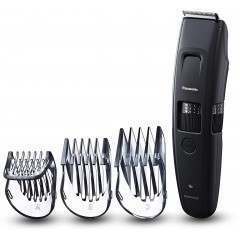 It features a powerful cutting motor, special wider blades and 4 attachments. 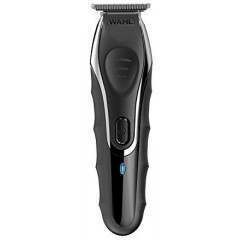 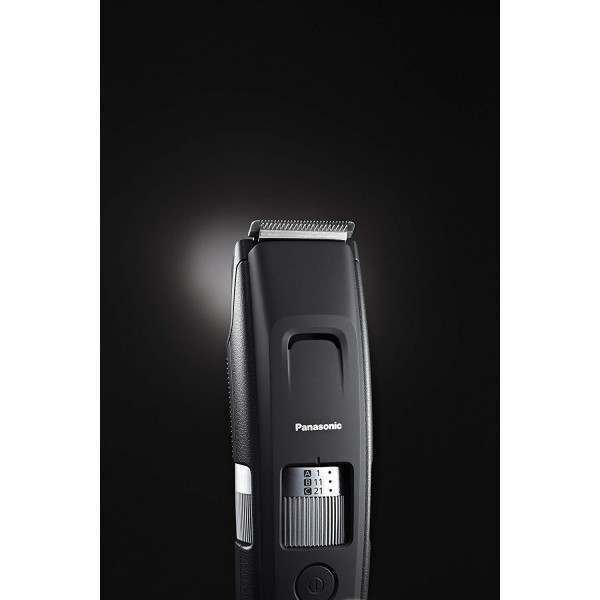 The Panasonic ER-GB96 Beard Trimmer offers 58 cutting lengths giving you the ultimate control over personal styling.